The company I work for recently re-incorporated due to sale/re-investment by investors. The company name change was minor (from LCC to Corp, or something like that). It is now September and the CPP payments have kicked in again. Isn't there something the payroll people can due to avoid this? I know I'll get the money back next year but my personal budget didn't predict this. Let me begin by saying payroll taxes are not my area of expertise. I think what you are telling me is that under the "old" corporation, you had reached and paid your maximum CPP contributions for the year ... which is $2163.15 for 2010. With the "new" corporation, payroll is making all deductions as if you are a new employee ... which you are. Make sure you have filed a new TD1 with your bookkeeper / payroll clerk. Enter "0" on line 13 and tick the box on the second page "More than one employer" so that your basic exemption of $3500 is not claimed twice. You might want to consider filing form T1213 Request to Reduce Tax Deductions at Source ... but be aware it takes 4-8 weeks to receive a reply. You may also want to call CRA at 1-800-959-8281 to speak with them before you file the form as there may be other options available to you of which I am not aware of as payroll is not my area of expertise. 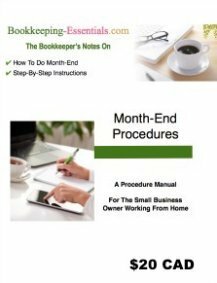 When doing payroll, how does QuickBooks factor in the $3,500 exemption? Do I have to do an manual reconciliation and correction for the over-deducted CPP? 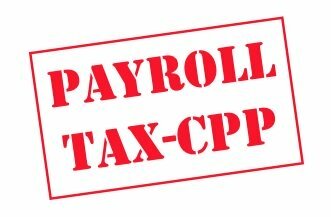 If QuickBooks payroll was setup properly, the CPP payroll deductions would have factored in the $3,500 exemption. See how the calculation works on each paycheque in Proofing your CPP. You can find out how to deal with CPP overpayments at the CRA website by going to ... A to Z index> Payroll> C> CPP ... Overpayment (includes information on recoveries as well). I find it interesting that as a bookkeeper you do not know what the Canada Pension Act says about pro rating cpp basic exemptions, or what it doesn't say, which is completely different than what CRA leads employers to believe on their website. No where in the CPP Act does it allow for pro rating basic personal exemptions based on length of time an employee worked. 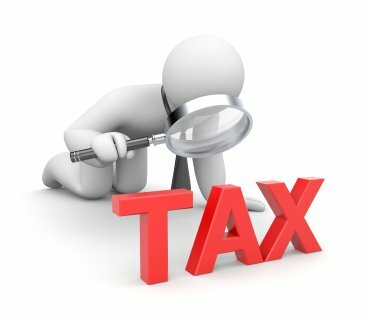 The tables published on CRA's website were designed for deduction purposes only, based on the employee having a projected income from working all year, but will result in over contributions in the case of seasonal workers. Hi, we have a new part-time employee who has another part-time job. If we assume the first employer has already applied the annual CPP basic exemption of $3500 when pro-rating CPP deductions, does the second employer also get to apply that $3500 basic exemption? I understand that each employer separately applies the maximum CPP pensionable earnings / max CPP deduction as a cap, but I can't find any info about applying the $3500 as a different employer. It would seem to me that if the second employer did not pro-rate CPP deductions using the $3500 exemption, that employer would probably over-remit their CPP portion ... the employee could get a refund, but the process is more difficult for an employer. It is my understanding that you must make your source deduction as if you didn't have knowledge of the other employer. On the TD1 form, the employee checks the box on the back that says "More than one employer or payer at the same time" ... then follow the instructions and put a zero on line 13 leaving lines 2-12 blank. "The annual maximum pensionable earnings applies to each job the employee holds with different employers (different business numbers). If an employee leaves one employer during the year to start work with another employer, the new employer also has to deduct CPP contributions without taking into account what was paid by the previous employer. This is the case even if the employee has paid the maximum contribution amount during the previous employment." I would call CRA and check if the above statement also applies to the CPP exemption. I just started bookkeeping at a new place and they have a very old version 2007 and no payroll. It is calculated manually. As a result three employees had overpaid CPP and EI. I deducted the employer overpayment portion on the payroll remittance but was going to wait till the end of the year and do an adjustment for the employees with the proper forms. My boss however wants me to go back and change several previous issued and cashed paycheques and wipe out the CPP and EI until the difference is made up. I asked are you kidding me? I know this is so very wrong but they have been doing this for 7 years. 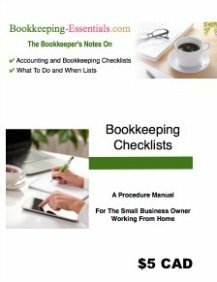 I believe this not only bad bookkeeping but maybe illegal. What can I do? I don't like changing transactions in closed periods, especially as employees receive pay stubs indicating what deductions were made and this information was reported to CRA. I am going to give you a link to the CRA website. It explains how to correct CPP overpayments. 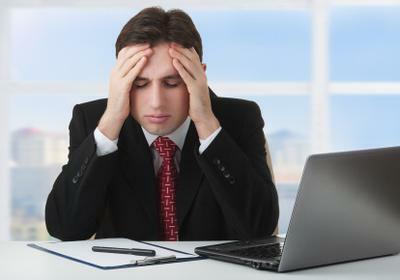 It should keep your boss happy because it corrects the payroll errors without going back and changing issued and cashed paycheques. If you have more questions after reading the instructions, post back. If possible, try to get your employer to upgrade to 2011. The 2007 version is no longer supported and the 2011 version has an HST setup tool.